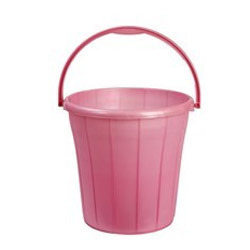 Since commencement, our company has set benchmark in offering Plastic Dustbin to the clients. Made from 100% Virgin Plastic. This is one of the finest and one of the most sturdy swing bin available. Colours available are Red , Green and Blue. Customisation is possible in case of bulk orders. - Colours : Red, Green , Blue with with flap. Regal Sports & Playground Equipment Manufacturing Co.